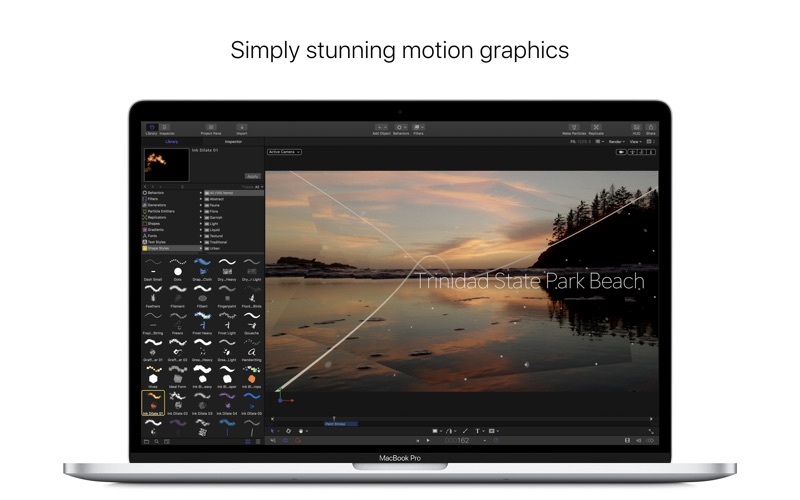 Motion 5.4 – Create and customize Final Cut Pro titles, transitions, and effects. Note: Now requires OS X 10.12.4 or later. Next story Logic Pro X 10.3.3 – Music creation and audio production tool. Previous story Money Pro 1.8.12 – Manage money like a pro. macOS Server 5.6.3 – Quickly and easily turn a Mac into a server.